Organizations are rapidly jumping on the digital transformation bandwagon. Those that don’t or delay too long will most likely suffer in the long run. The means to leverage technology and processes to transform the business and user experience are critical for the survival of organizations. In the last few years, we’ve seen several businesses cease or struggle to exist due to fierce competition, changing business model, user behavior and lack of digital transformation. The journey to digital transformation may not look exactly the same for each business, but the collaboration between Lines of Business (LoBs) and IT must be tighter than ever before. This is simply because LoBs needs to move at a much faster pace in delivering business value and outcomes, and IT plays a key role in enabling them. Digital transformation is all about radically improving the performance and reach of the business. The explosion of devices, mobile apps and data utilization are part of the trend that requires businesses to innovate in processes and technology. The challenge for IT is to be able to react faster than ever to enable the LOBs to capitalize on new technologies and turn that into market value. The emergence of the software-defined wide area network (SD-WAN) will play a pivotal role in turning business objectives into reality very quickly. Why? One of the most critical benefits of an SD-WAN is allowing IT to rapidly respond to business needs in a very cost-effective and agile way. According to IDC March 2016 analysis, 30% of enterprises plan to migrate to SD-WAN within two years and the overall market would be ~$6 billion by 2020. 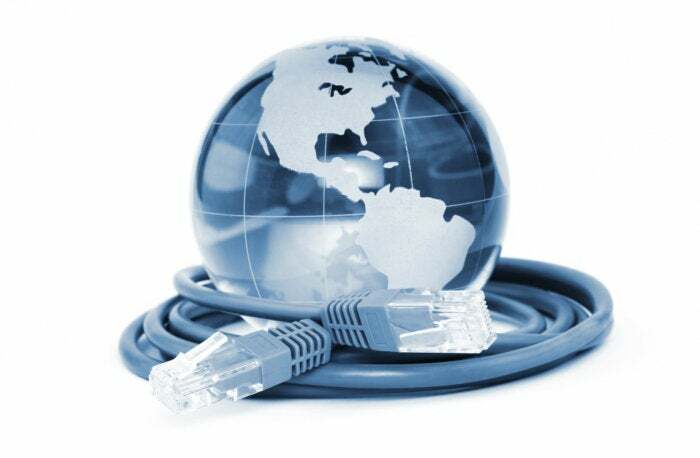 Gartner sees SD-WAN to be disruptive as well. It sees by year-end 2018, 10% of enterprises will have replaced their WAN routing with some iteration of hybrid-WAN-based technology. 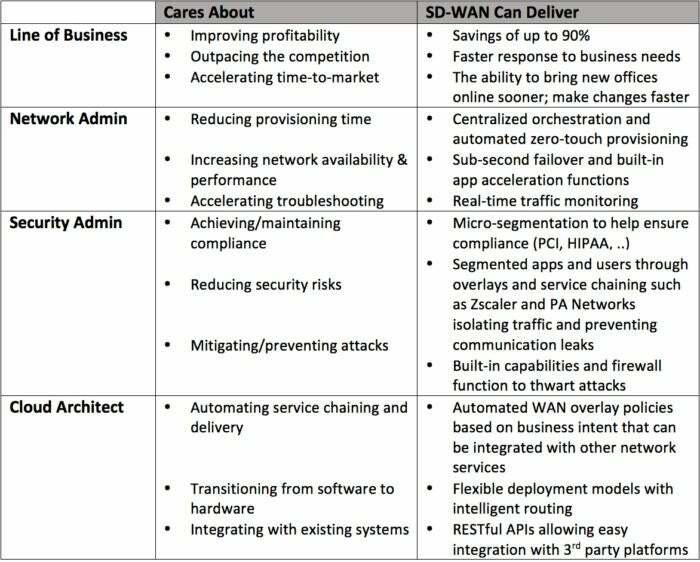 And in this analysis Gartner predicts: SD-WANs to replace routers, but which SD-WAN is the question. And in this IDG research, 92% of companies are making the move to SD-WAN. 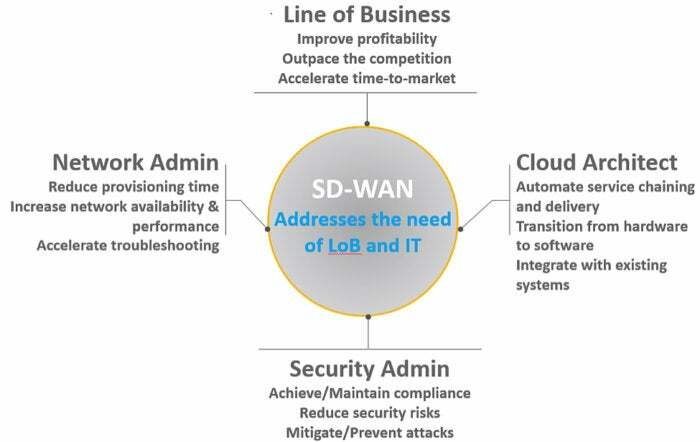 Bottom line, organizations are moving forward with SD-WAN and IT plays an essential and integral role in the transition to accelerate the business digital transformation. Here is a good example of Shelby American responding to business needs to stay competitive in the market place. Learn how the Silver Peak SD-WAN solution, Unity EdgeConnect can transform your business today.